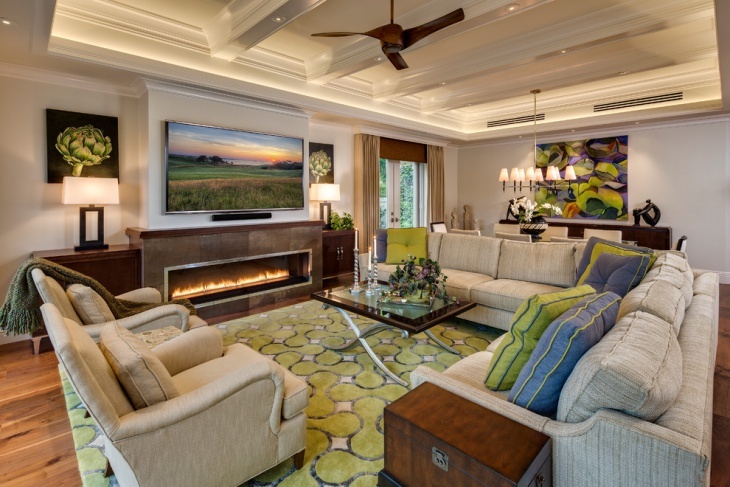 Looking for inspiration for your living room design? Whether you are in favor of the cozy traditional or the bold modern, the options are always hard to choose from. 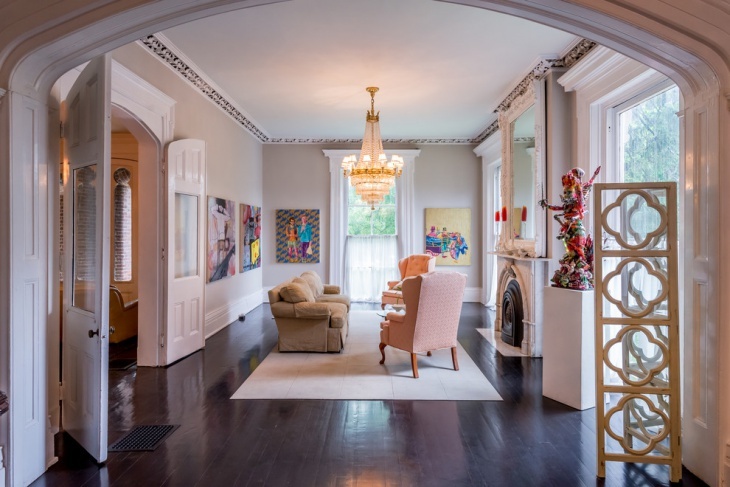 Living rooms are among the most lived spaces in a house. Consequently, a lot of focus is given to its style, décor, arrangement and theme. People across the globe have always come up with unique ideas for their living room. However, it is your personality and taste that should guide the construction and design scheme. 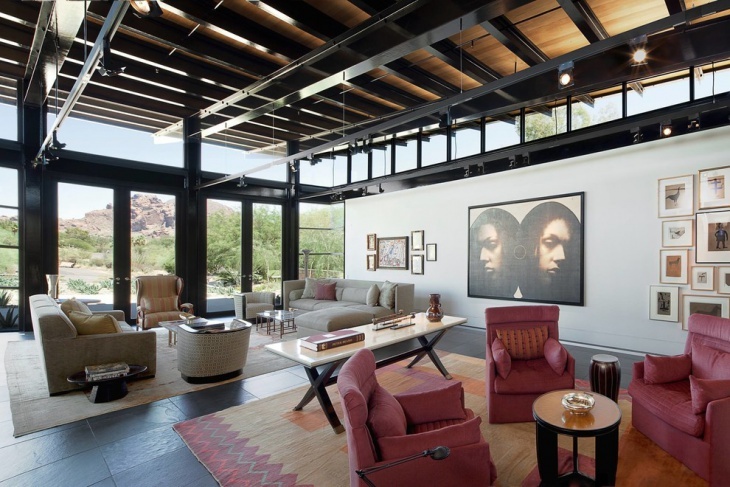 Here are some living room ideas that seem to catch the attention. 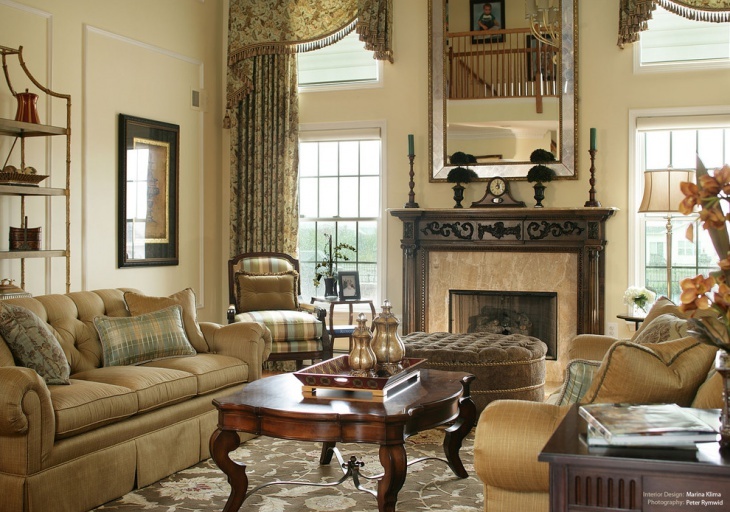 What could be more royal than a living room that follows a Victorian décor and also has a fireplace! Assembling plush furnishing, a lot of focus has gone into creating unique spaces that aren’t the usual taste. The wall seating for instance looks comfortable and can be highly functional, especially if you don’t have too large a floor space. In stark contrast to the Victorian scheme, the tropical scheme of a living room design is more colorful and vibrant. Everything from the carpet to the cushion covers gets a colorful makeover. 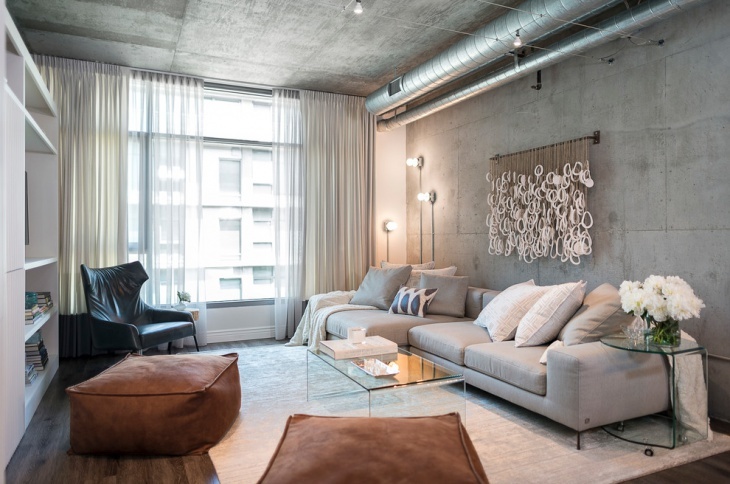 The use of unique lighting fixtures, wall painting, and stylish electronics will complete the space. An eclectic living room schemes derives ideas from a variety of resources, and combines them to create a whole new ambience. While sofas and seating dominate the room space, look how contrasting, comfortable and plush they look compared to the rest of the décor. Vibrant wall paintings, huge windows, white flowy curtains and a luxurious carpet complete the look. 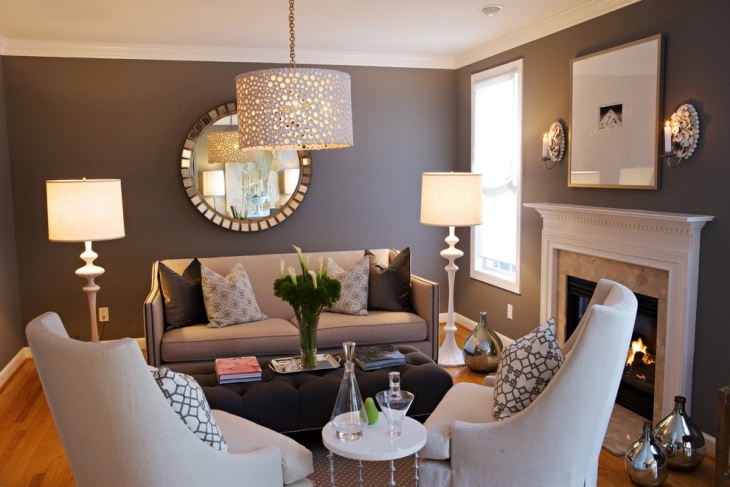 Chandelier is one of the most common and exotic ideas for unique living room décor. However, there could be a more modern twist to things. The chandelier we see here is not the usual concept but look amazing with the room theme. 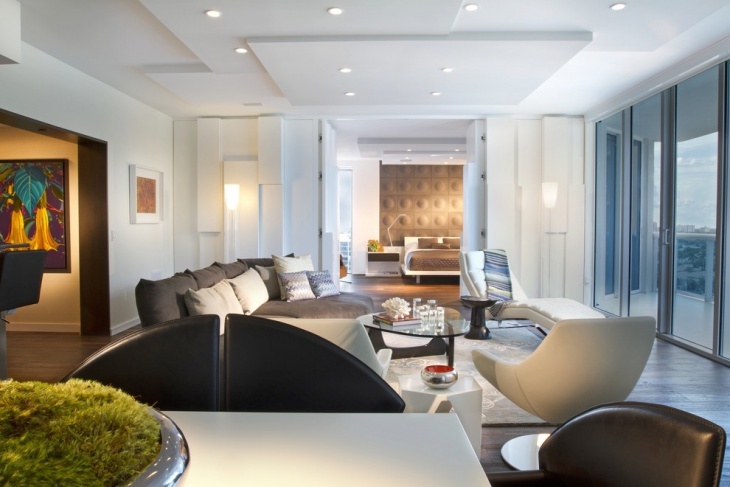 Highly functional, this lighting arrangement makes the seating as the focus of the room. While white becomes the dominating theme for the room décor, contrasting black furnishing creates the required balance to create a cool and cozy space. The hint of fluorescence makes the room look even more vibrant here. This would be a living room that most of us would crave for! 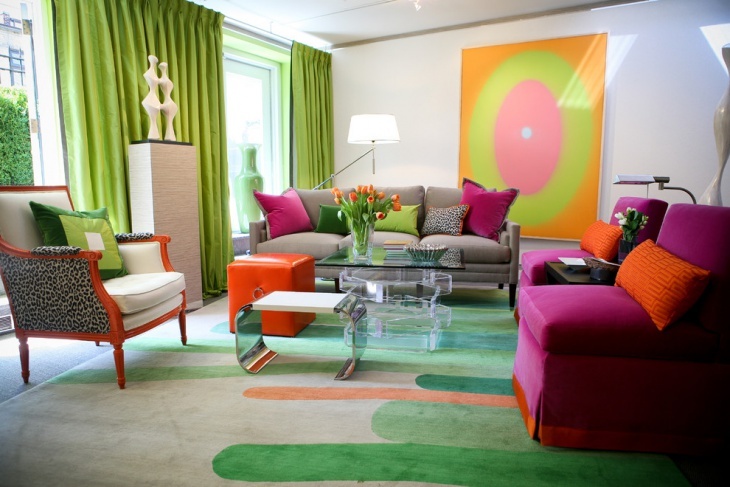 The idea of incorporating a lot of colors into a living room is acceptable when you have a huge space to work with. Different colored cushions, colorful curtains, a vibrant carpet and the use of a lot of glass makes the room look polished and vibrant. The vintage has its own appeal but only a few homeowners will be able to rightly play this out. To create a vintage living room décor, you need to be a very choosy buyer and a collector. A lot of small but intricate décor element goes into making the place have a rustic yet comfortable look. 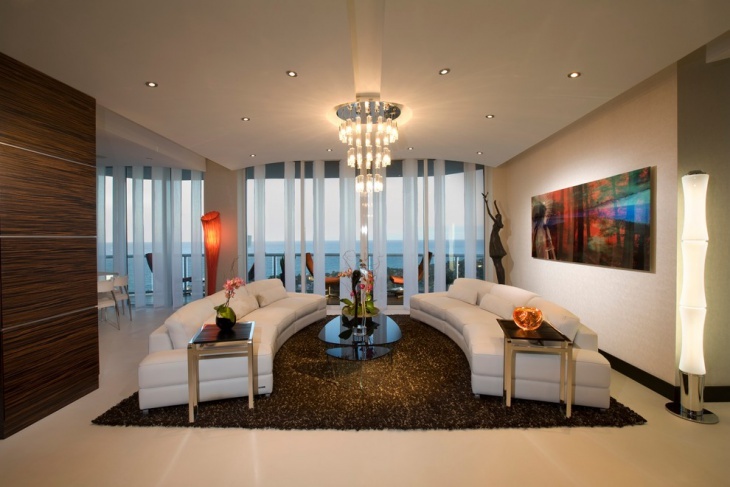 Completely streamlined and focusing on the functionality, this ultra modern living room looks luxurious and cozy. With the sofa and the bar stand being the only elements featuring in the room, the message is clear cut and we love it! 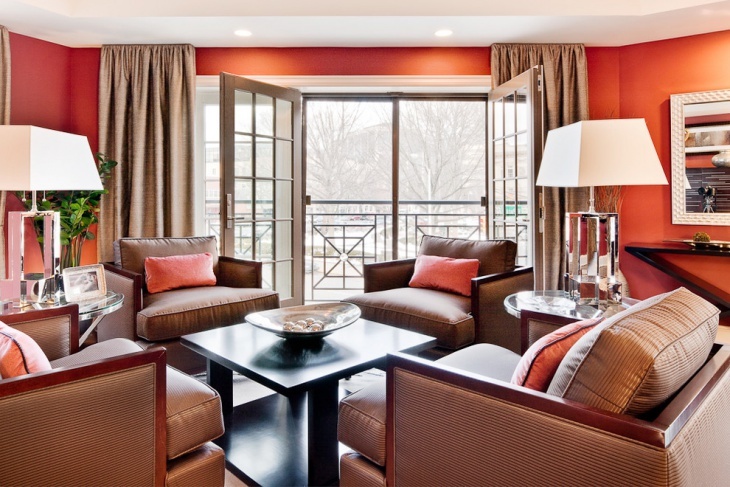 The walls of your living room can do a lot when it comes to the overall décor and appeal of the space. Be it framed paintings or craft hangings, there’s always a message that is passed through. 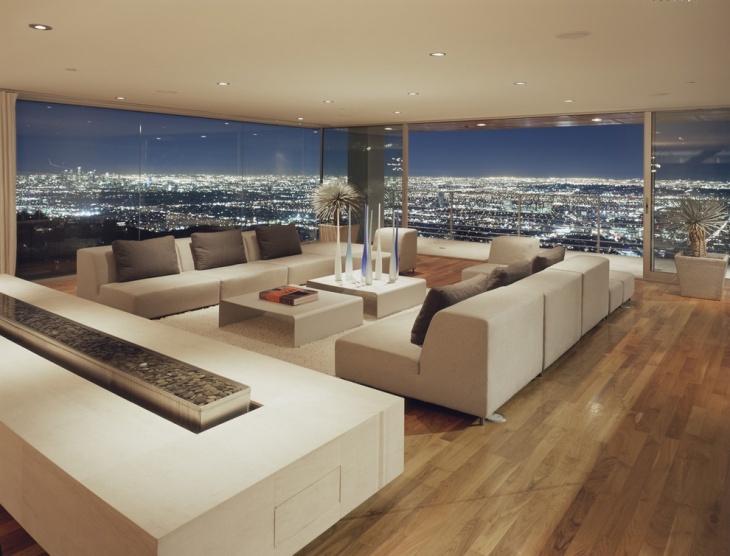 Featuring a large window, this particular living room has the example of a mesmerizing view. Keeping things warm inside with a yellow scheme of things, the contrast is created by the outdoors. 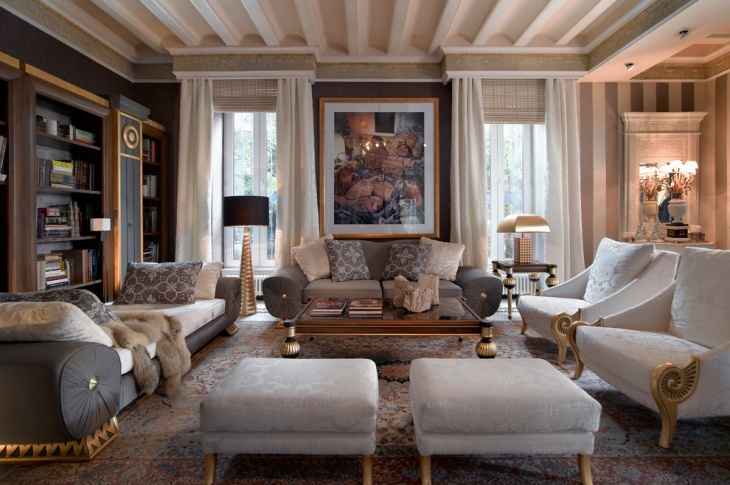 Hope you have liked our living room design compilation. 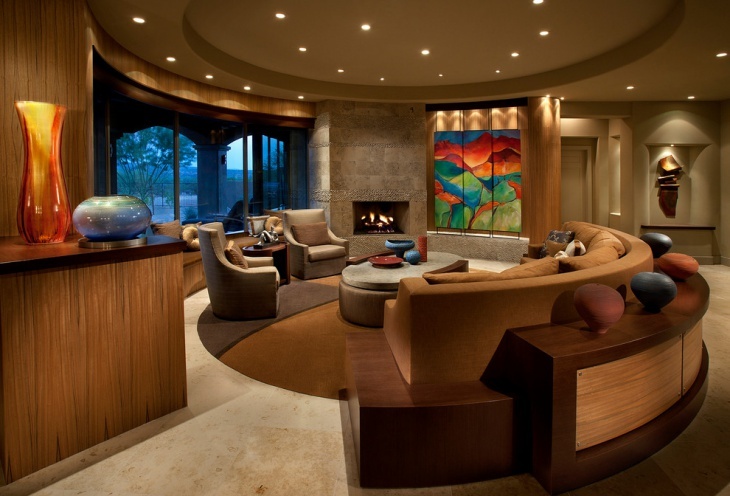 We would also like to hear out your ideas for the perfect living room. Do share them in feedback and pictures!